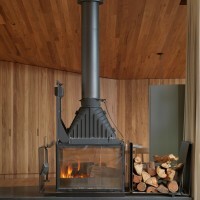 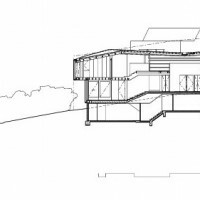 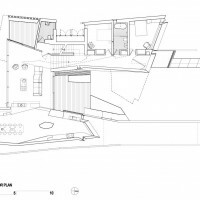 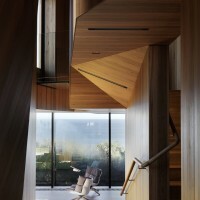 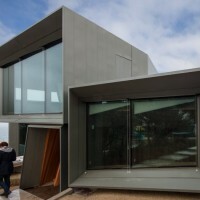 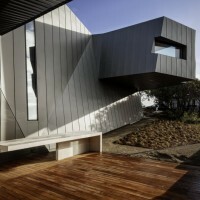 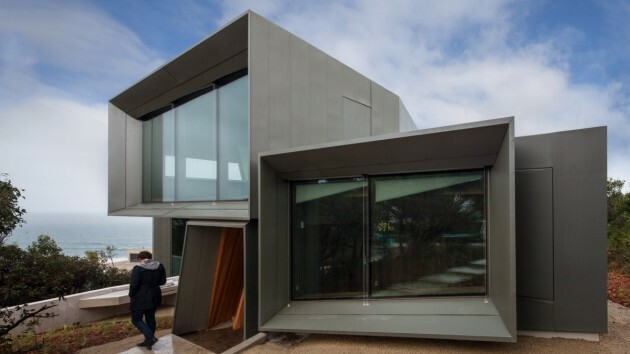 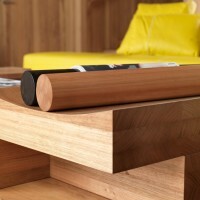 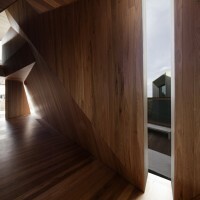 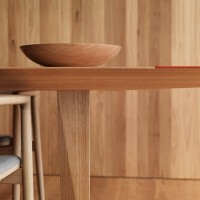 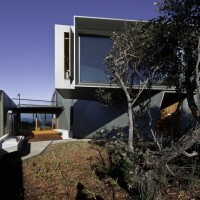 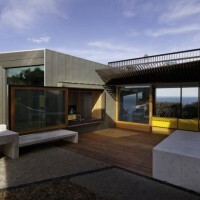 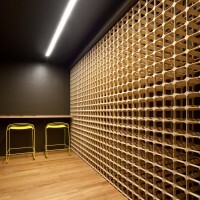 John Wardle Architects have designed the Fairhaven Residence above the Great Ocean Road in Victoria, Australia. 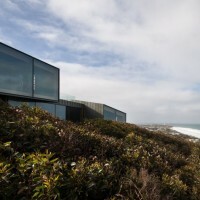 This nimble beach house enjoys panoramic views over the southern ocean and surf beach. 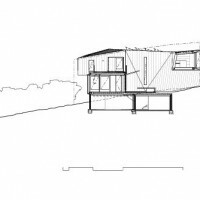 Our design process is akin to scenography, cutting together sensory and spatial experiences to frame the theatre of inhabitation within. 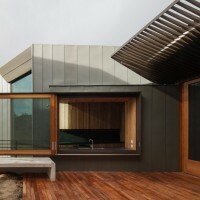 Materially the house is clad in a green-grey zinc cladding, for both its longevity and natural colouring that merges with the scrub and tea tree landscape. 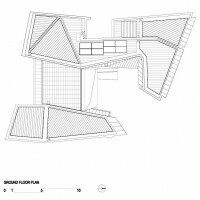 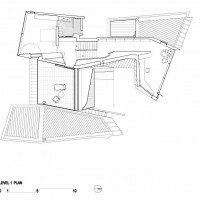 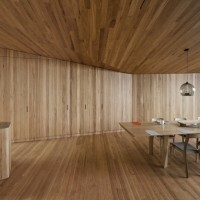 In contrast, the interior surfaces of the house are completely lined in timber to form an enclosure for living that its inhabitants become completely immersed within. 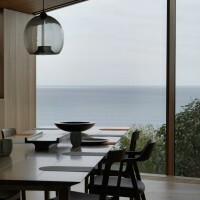 Your eye is then always drawn toward the dramatic outlook beyond.